Self Cure Remedy details of Apply aloe vera for the care and relief of Dry Skin, including effectiveness and popularity scores of the remedy. 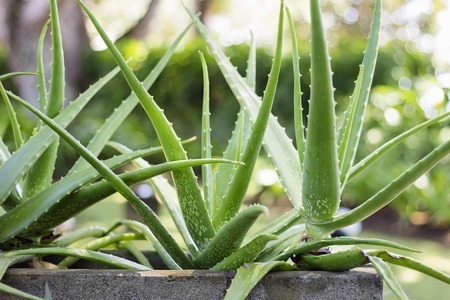 Aloe vera is soothing, healing, and moisturizing. It moisturizes the skin without giving it a greasy feel, so it`s perfect for anyone with an oily skin complexion. Apply aloe vera gel topically on affected areas. The self cure remedy of Apply aloe vera for the care and relief of Dry Skin has an effectiveness score of 2.9 and a popularity score of 50 on the self-cure system.